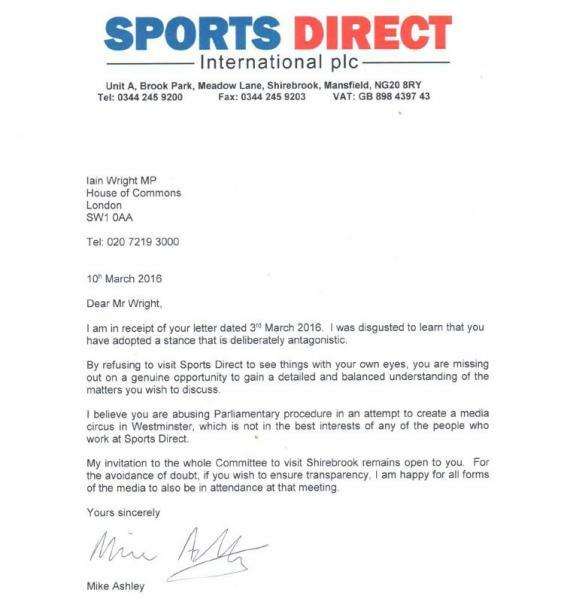 Mike Ashley, the founder of Sports Direct, has written to the MP in charge of the Business, Skills and Innovation Committee who warned that he would be in contempt of Parliament if he did not agree to appear before the committee. Iain Wright MP, who chairs the committee, had asked Ashley to give evidence about the treatment of his workers in Parliament. MPs want to ask Ashley about working practices at Sports Direct including his use of zero-hours contracts. In his reply, Ashley accused Wright of “abusing parliamentary procedure” to create a “media circus” around the issue, which Ashley claimed was detrimental to staff. “I was disgusted to learn that you have adopted a stance that is deliberately antagonistic,” Ashley wrote. “By refusing to visit Sports Direct to see things with your own eyes, you are missing out on a genuine opportunity to gain a detailed and balanced understanding of the matters you wish to discuss. 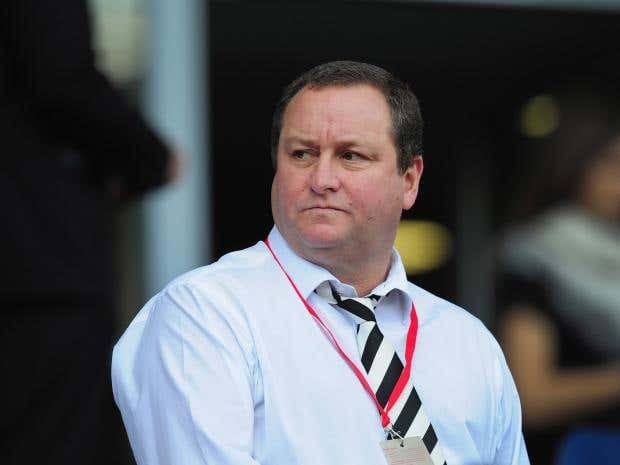 Wright had earlier revealed a number of attempts to force Ashley to appear in front of the committee had been rejected. 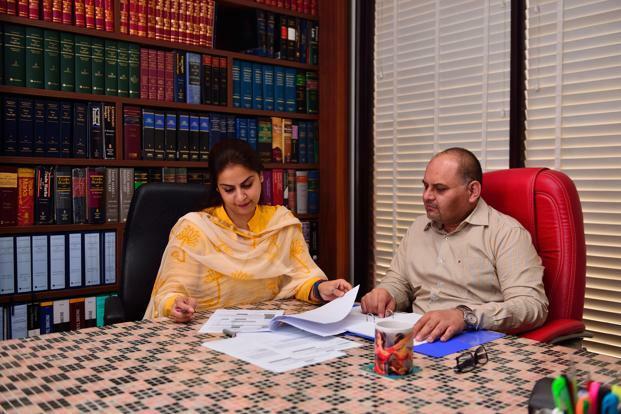 He ordered Ashley to appear before the committee on June 1 or face consquences. In his letter, Ashley reiterated an earlier offer to have MPs visit the Shirebrook warehouse. “If you wish to ensure transparency, I am happy for all forms of the media to also be in attendance at that meeting,” Ashley wrote.